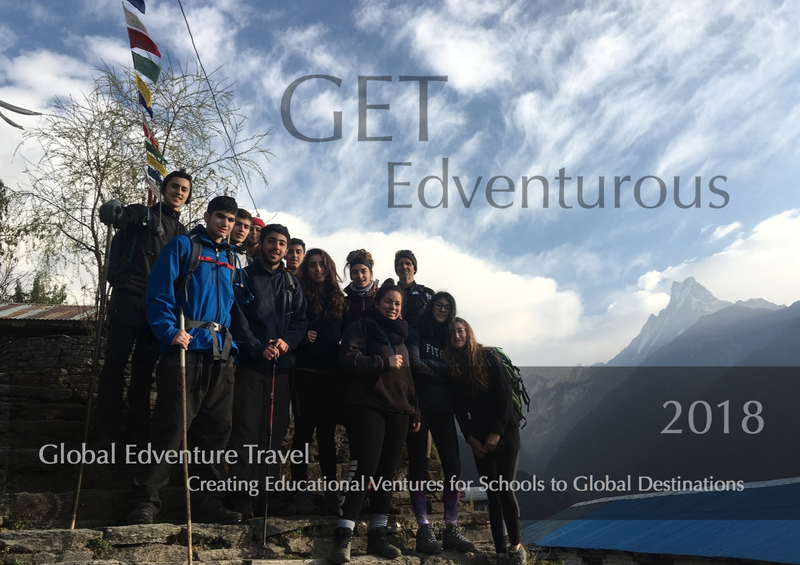 Global Edventure Travel offers several resources to help teachers and schools understand the structure and support required for running an overseas tour. It is highly recommended that schools have an adequate policy in place for ensuring the safe and successful running of a trip. We also recommend schools have a full knowledge of their policies and procedures for running a school trip either in-country or overseas. This also includes any Government or Ministerial policy governing school travel. GET cannot be responsible for any issues arising from school or government policies on school travel within or from their country of residence.